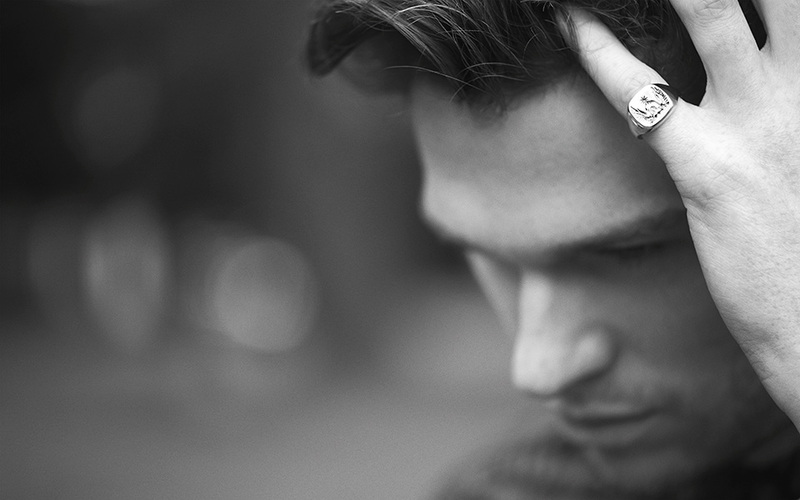 PR & Communications for luxury lifestyle brands. We help businesses tell their stories in a clear and coherent way to build exceptional brands. 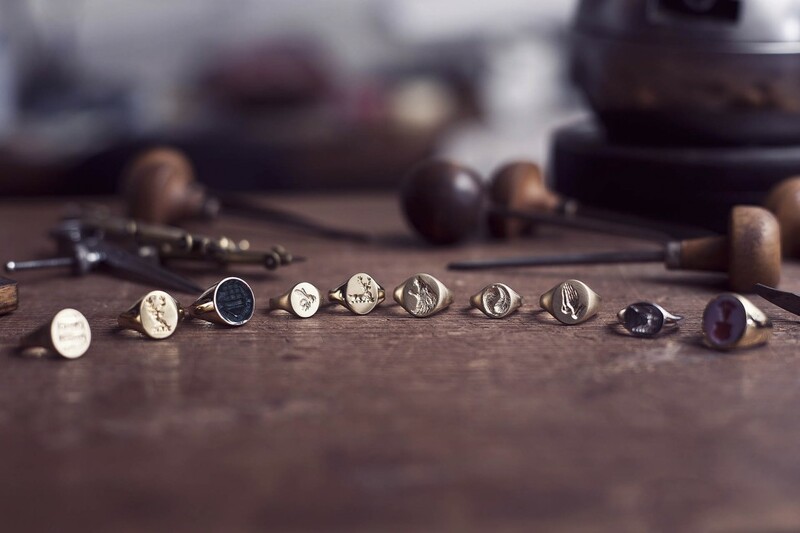 Rebus Signet Rings creates unique, hand-crafted signet rings that are designed and made exclusively at their in-house workshop in London’s famous jewellery quarter – Hatton Garden. 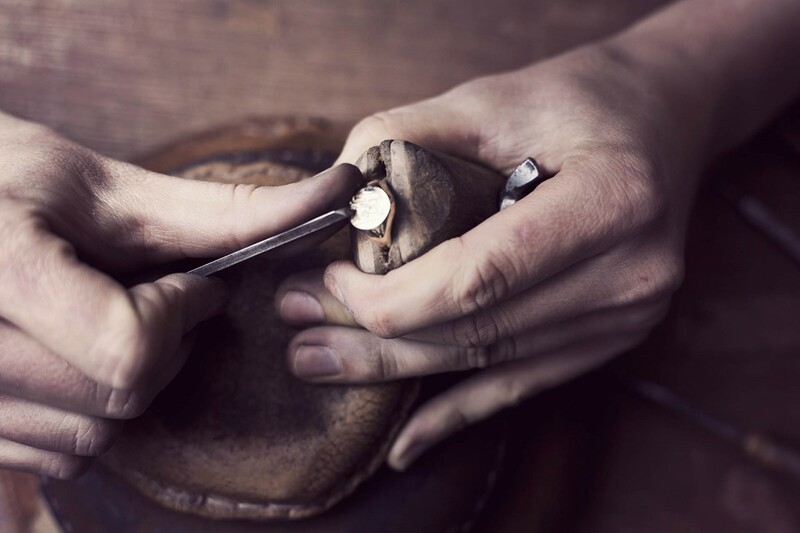 Using traditional hand-engraving techniques the award-winning team of skilled goldsmiths and hand engravers creates high quality, bespoke signet rings for both men and women who want to express their individuality and appreciation of craftsmanship. Not only does this mean traditional family crests, but an increasing number of people are interested in creating their own meaningful design, which communicates their personality. 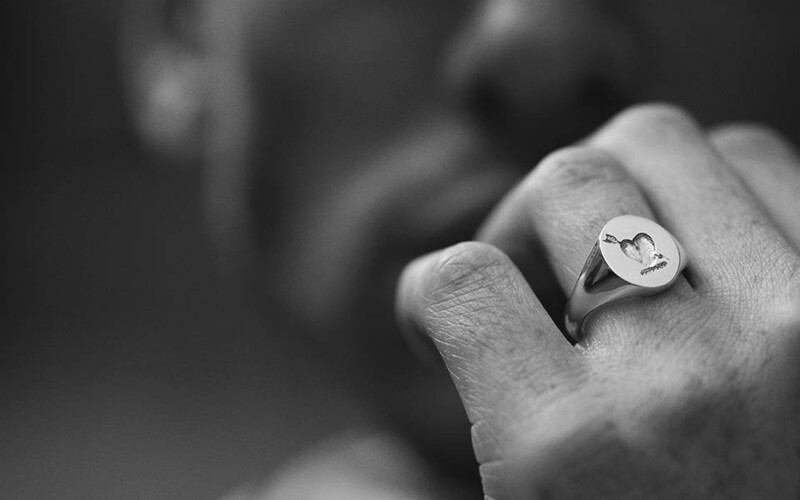 Rebus offers bespoke signet rings, family crests and monograms, as well as two ready-to-wear collections; Talisman, and Initials. 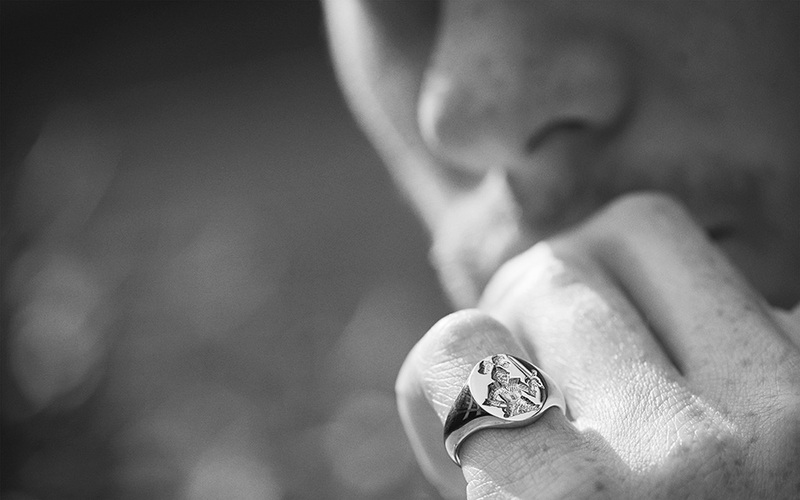 Rings are crafted from precious metals including platinum, 9-carat, 14-carat and 18-carat gold in colours of yellow, rose or white.